2 nights of basketball $35.00 or drop in on either Friday night for $20.00. 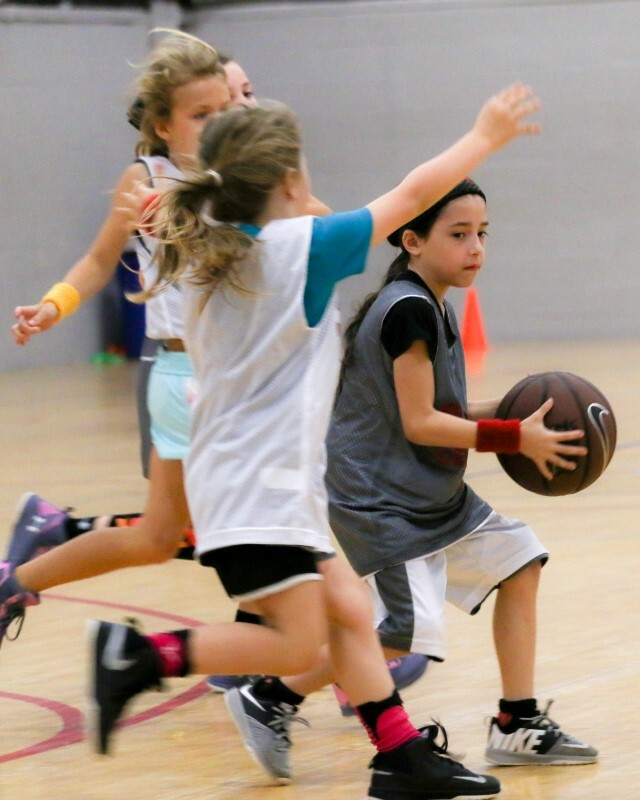 The offensive skills clinic will consist of Pro shooting form (aligning the shoulder, elbow and wrist to the rim with a slight twist of the hips), layup footwork and finishing with left and right hand & ball handling drills for passing and dribbling. Player development coach Richard Alexander will direct the players through multiple skill building drills.